One of the smallest creatures that creates a big need for pest control for our Chiswick customers are bedbugs. Both domestic and commercial properties in Chiswick may fall prey to bedbugs. Why should you call for pest control if you find bedbugs in your Chiswick property? Bedbugs are parasites that feast on human blood. Bedbug bites are red, itchy and unsightly. Female bedbugs lay up to 200 eggs in their lifetime. Bedbugs can attach themselves and be transported via luggage and clothing so Chiswick properties that have a rapid turnover of guests such as hotels, B&Bs, hostels and flats face an increased risk of a bedbug inhabitation. Check the seams of your mattress and around the bed frame looking for the reddish-light brown creatures –they can be up to 5mm long and oval shaped, similar to an apple seed. If you own a Chiswick property where you suspect bedbugs inhabit, do not hesitate to contact pest control professionals. 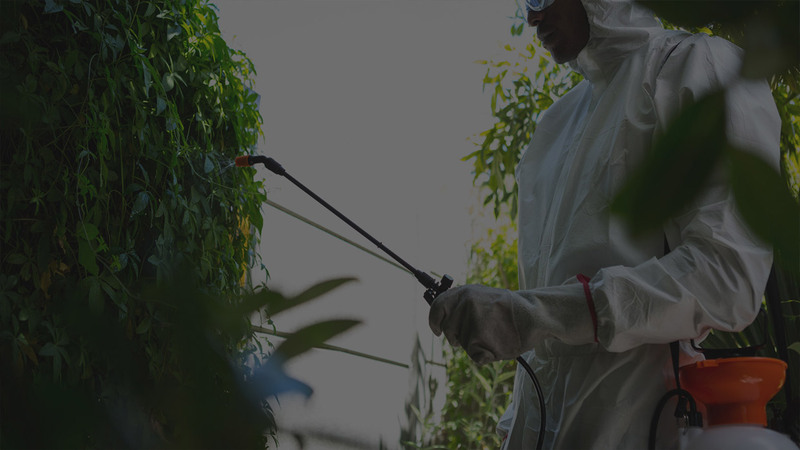 Pest-Tec Environmental has a decade of experience in pest control and are available to our Chiswick clients 24 hours a day.